Ace Vision Treks & Tours Based in Kathmandu, Nepal. Travel Consular in Heart of Tourist Market. As Known as Guided Company. 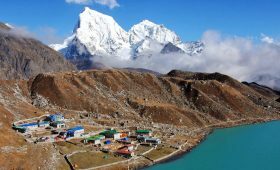 We are trekking and Hiking business in Nepal. We are desperate to prove the old Nepali proverb “Guests is our God”. 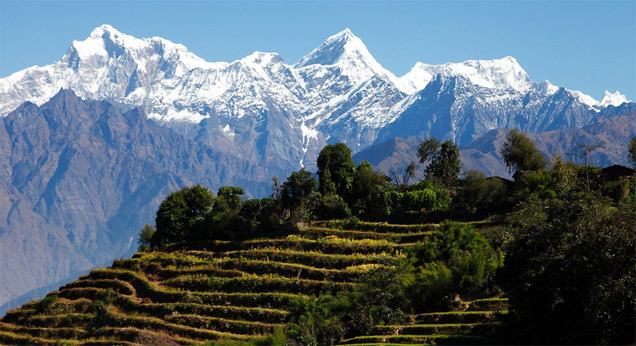 If you have the wish to explore any nooks and corner of Nepal we are eager to fulfill your wish to the fullest. Our main aim is to give all who travel with us a memorable and rewarding experience, and to share our knowledge of Nepal’s natural and cultural Heritage. We will provide you a chance not only to see the Himalaya, but also to experience Nepali culture, history and religion up close. Our vision is to be the best travelling and trekking companion winning the trust of our guest by providing them the best service with our dedication, devoted approach and professionalism adapted since long years”. 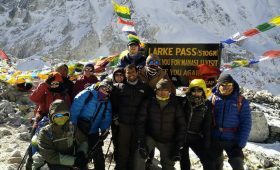 Ace vision Treks & Tours specializing in trekking, mountains and various enthralling events in Nepal and the other adjacent Himalayan region of Tibet, India and Bhutan. We are a group of professionals working in this sector for a long period of time and eager to provide world class service at affordable prices. Ace vision offer tailor-made itinerary for groups and individuals so that you can plan your trip according to your budget, interest and time. We emphasize in exploring with ease. Trekking is a beautiful and challenging job. 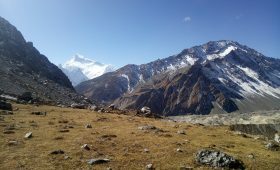 You might be a beginner trekker or regular one, we are sincere enough to make you feel the experience of your lifetime and enjoy your trek with an ease. With our experience in this sector and co-operation of our enthusiastic team member we assure you that the trip with us will be one of the memorable trips you have ever been on Himalayan Kingdom Nepal.